Now it is possible to use single account on all your devices including computer. Pay once – use everywhere. 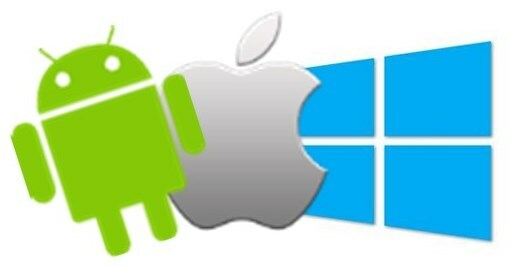 Download Apps for iOS, Android or use automatic configuration for Windows. seed4.me email is an email you used to register at Seed4.Me website. “We could not establish a connection with the remote computer and, therefore, the port used for this connection was closed.